Bellingham, WA progressive rock/metal trio WILD THRONE (formerly known as Dog Shredder) emerge with their debut EP, Blood Maker, under their new moniker. A mind bending amalgamation of progressive rock, metal, jazzy syncopations and swirling melodies, Blood Maker was recorded with legendary producer Ross Robinson (At The Drive In, Machine Head, The Cure) in Venice Beach, CA. 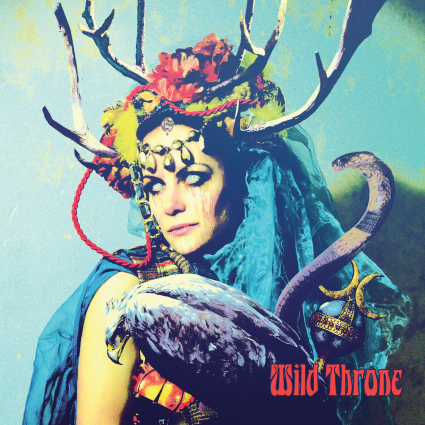 Fresh off a US Tour with Red Fang and Helms Alee, WILD THRONE are only just beginning their quest for eccentric rock greatness.